Asmaddy Haris & Abdullaah Jalil. (2016). Konsep Sosial Sekuriti: Satu Tinjauan Umum. In: Asmaddy Haris et. al. (Eds.). (2016). Sosial Sekuriti (Takaful Ijtima’i) Menurut Perspektif Islam (pp.1-19). Kuala Lumpur: Arial Communications. Asharaf Mohd. Ramli & Abdullaah Jalil. (2016). Masjid Sebagai Institusi Sosial Sekuriti Ummah. In: Asmaddy Haris et. al. (Eds.). (2016). Sosial Sekuriti (Takaful Ijtima’i) Menurut Perspektif Islam (pp.109-129). Kuala Lumpur: Arial Communications. Abdullaah Jalil. (2016). Chapter 3: Shariah Objectives and Business. In Nuradli Ridzwan Shah Mohd. Dali (Eds. ), Mu’amalat: The Integration of ‘Aqli dan Naqli. (pp. 19-43). Nilai: Wisdom Publication. [This book is an extended version of Miftah al-Mu’amalat: The Gateway to Business]. Abdullaah Jalil. (2015). Chapter 2: Shariah Objectives and Business. In Nuradli Ridzwan Shah Mohd. Dali et al. (Eds. ), Miftah al-Mu’amalat: The Gateway to Business. (pp. 19-43). Nilai: Wisdom Publication. Abdullaah Jalil and Asharaf Mohd. Ramli. (2011) Waqf Instruments for Construction Contract: An Analysis of Structure. In: Monzer Kahf and Siti Mashitoh Mahamood (Eds. 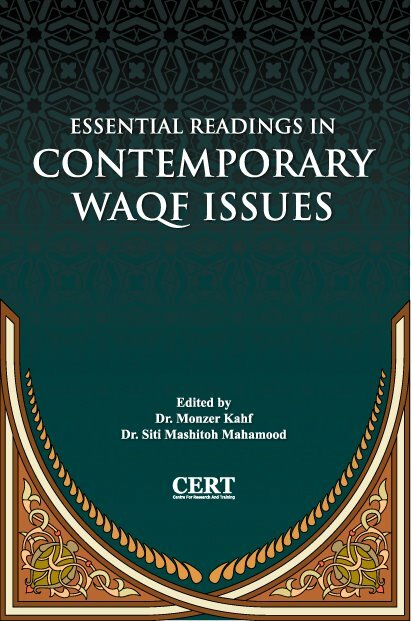 ), Essential Readings in Contemporary Waqf Issues (pp.399-415). Kuala Lumpur: CERT. Abdullaah Jalil. (2010). An Islamic Review of the Mainstream Framework for Project Evaluation. In Nuradli Ridzwan Shah Mohd. Dali, Abdullaah Jalil & Ainulashikin Marzuki (Eds. 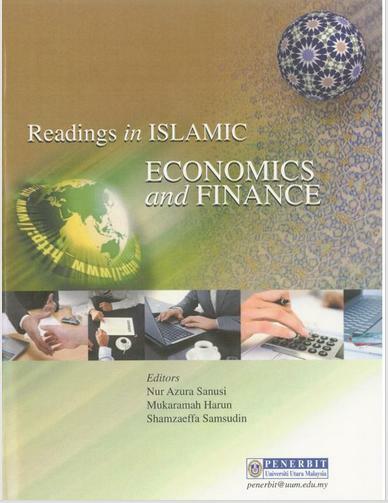 ), Selected Readings in Islamic Economics and Finance (pp. 49-79). Nilai: Universiti Sains Islam Malaysia. Abdullaah Jalil. (2007). Islamic Venture Capital: A New Source of Islamic Equity Financing. In Nur Azura Sanusi, Mukaramah Harun & Shamzaeffa Samsudin (Eds. ), Readings in Islamic Economics and Finance. Sintok: Universiti Utara Malaysia Press. Abdullaah Jalil, & Hisham Sabri. (2007). Islamic Equity Financing for Small and Medium-Size Enterprises (SMEs) Development. In Suhaila Abdul Hamid, Amir Shaharuddin & Norhaziah Nawai (Eds. 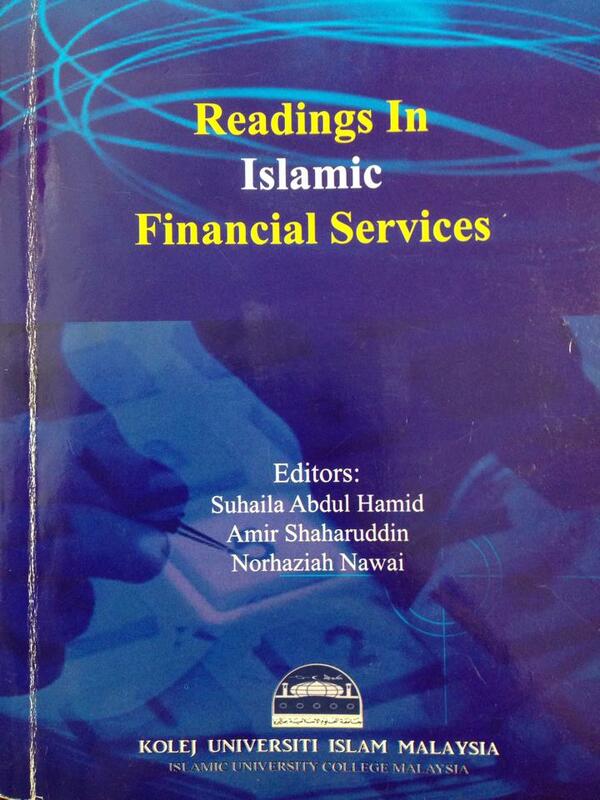 ), Readings in Islamic Financial Services (pp. 91-104). Nilai: Kolej Universiti Islam Malaysia.